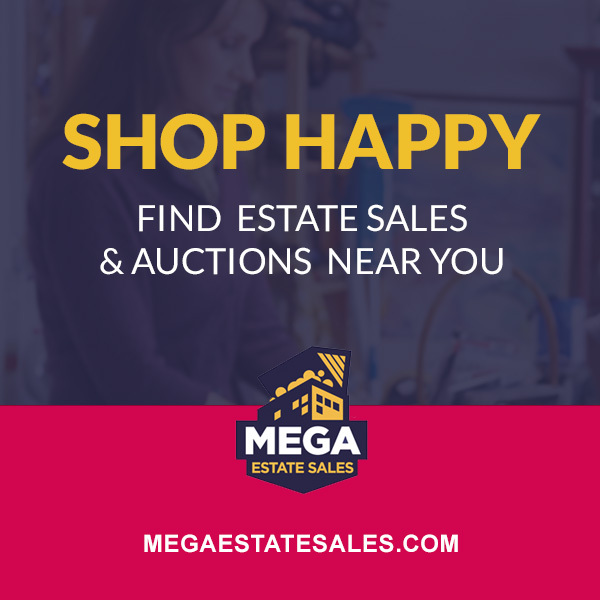 Mid-Century Marvel Estate Sale (April 27-29) in Potomac MD. This sale features fantastic MCM furniture, rugs, lamps, Steiff bears, Boyds Bears, Vintage dresses, china, crystal, household, kitchenalia, and much more! This is a sale NOT TO BE MISSED - WOW!